The stainless steel TMT bars are the result of a metallurgical process that combines heat-treatment and work hardening into a single process. 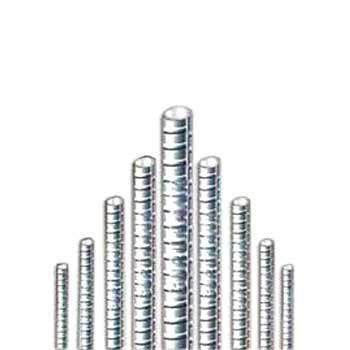 These bars are used in various construction works power plants, highway road projects, bridges, canals, dams, factories, hotels, jetty and RCC work, industrial heavy foundations and many more. 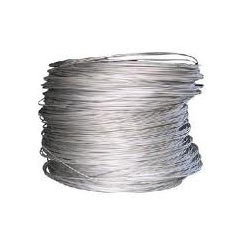 Manufactured using superior grade stainless steel, these Stainless Steel Wires Cold Heading are used while manufacturing fasteners, bolt, nut and screw. 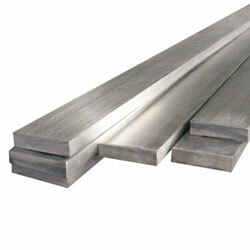 These wires are appreciated for excellent corrosion resistance and superior mechanical strength. These are free from surface flaws like cracks, seams, pitting and scratch / die marks. 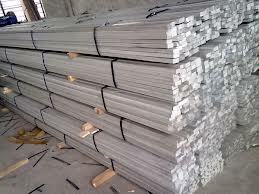 Stainless Steel Flats are widely used in designing auto-ancillaries, cable trays, gratings, earthing material, base plates, ships, clamps truck trailers, tippers, washers, flanges, bus body and scaffolding. The flats come in varying thickness and width for meeting customer’s specifications.